Many inventors have been squirrelling away, coming up with ways to make cycling safer. 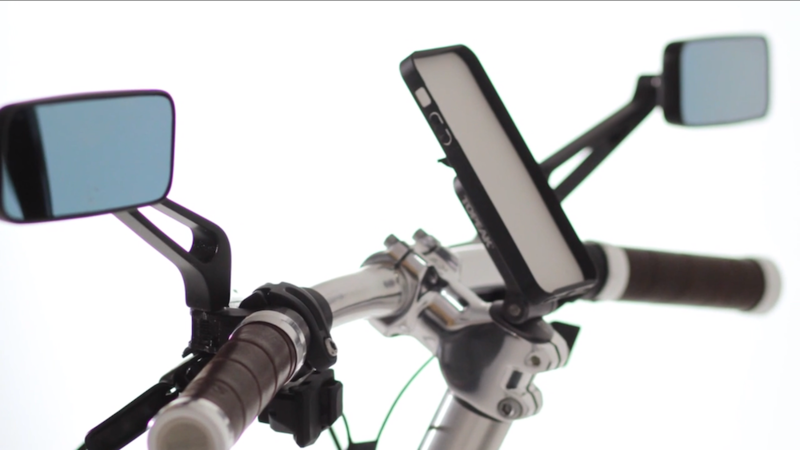 From this crazy helmet from a bloke in Australia to this device that alerts your loved ones if you come off your bike. But Crispin Sinclair believes he has made the safest bike in the world, with his Babel Bike design incorporating a whole host of safety features, including mirrors, brake lights and a safety cage. 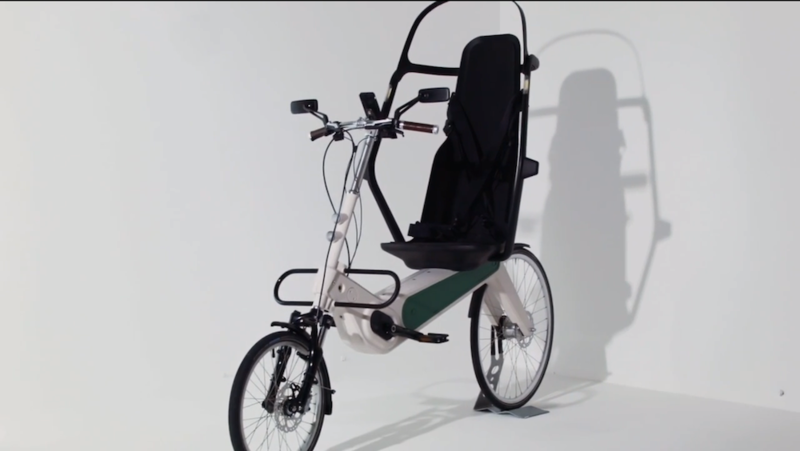 The bike itself is a recumbent design, with the rider able to secure themselves with a car-style seat belt. Sinclair has also fitted indicators and a loud horn onto the bike, to ensure that your fellow road users can see you. With its racing car-style roll cage, Sinclair has designed the Babel Bike to be pushed away from a lorry in case of a collision, rather than be dragged under it – something that has caused a number of fatalities, especially in London. And if that’s not enough, the bike features a 250W Shimano electric motor, which provides 50 per cent assistance to the rider and will last for up to 80 miles – perfect for a few commutes to work and back. It’s a novel design, certainly, and anything that makes cycling safer is great with us. But for many cyclists, looking good on a bike is as important as riding the bike in the first place, so the Babel Bike’s ‘sensible’ look may put people off. The other thing that may put people off is its price tag. Sinclair is showcasing his design on crowdfunding site Indiegogo, with £2,999 enough to get your hands on a Babel Bike in the production run early 2016. Find out more about the Babel Bike on its Indiegogo site.